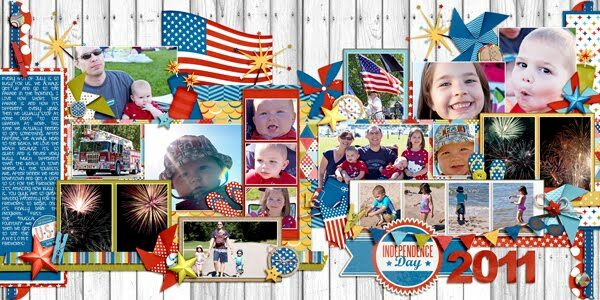 I had so much fun scrapping our holiday weekend in MI. 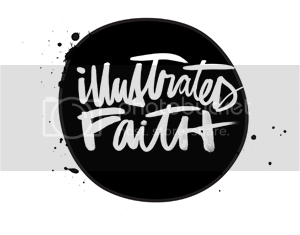 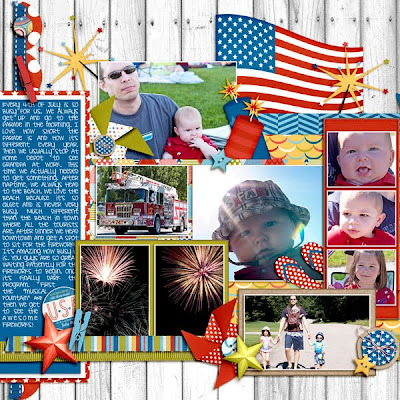 There were some great new templates to do just that! 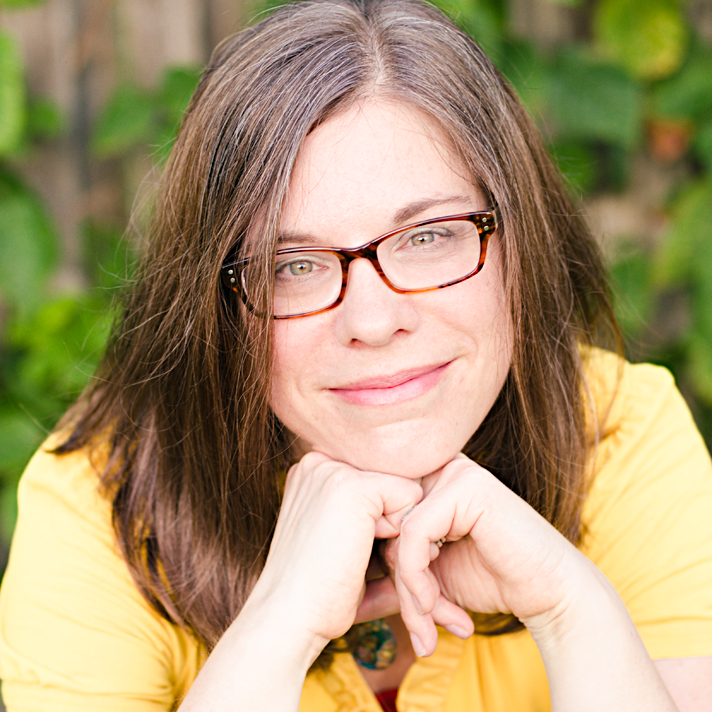 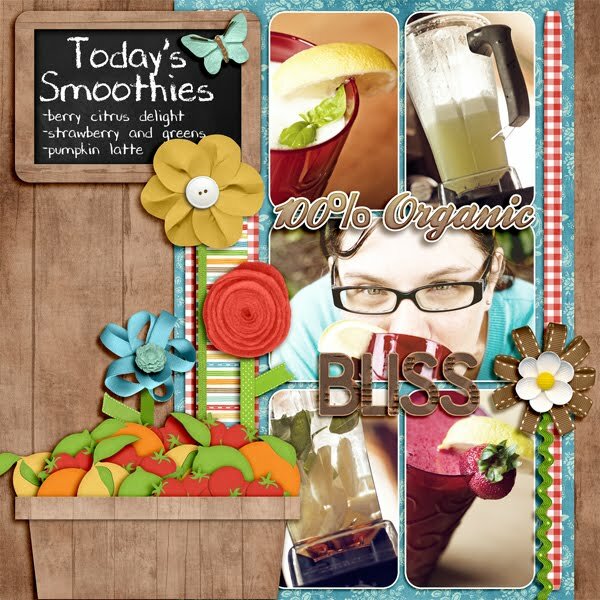 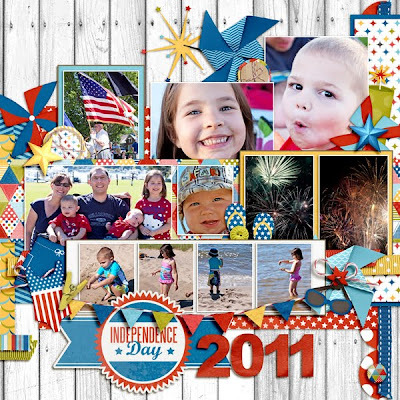 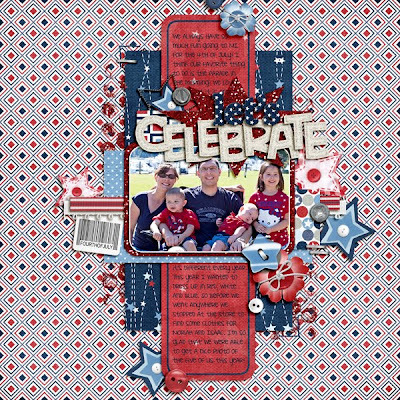 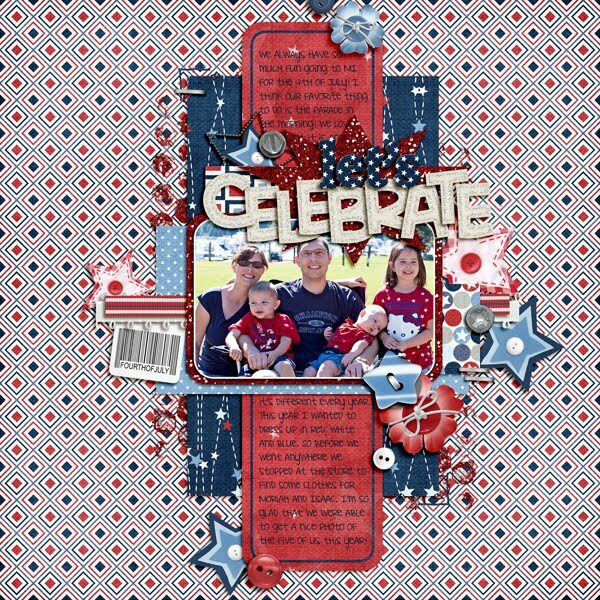 First up, Cindy released some awesome 2-pager templates and they were perfect for scrapping our fun filled 4th of July! and Darcy had some great templates... I love one photo templates and was so excited to scrap our family pic from the holiday!